Salute the Footsteps of the “Father of Nation”! Start the action in the “alpha city” – Mumbai and exploring the “Jewel of the west” – Gujarat to with the historic regions of Indian independence. 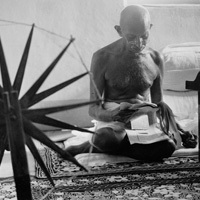 The homeland of Mahatma Gandhi will give you the true knowledge about the “Father of the Nation”. 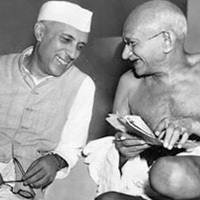 Explore and enjoy the Gandhi legacy tour across the western part of the Indian subcontinent. Days 2 - 3: Mumbai Mumbai or Bombay, as it was formerly known - remains India’s city of dreams. We enjoy a full day city tour including the Gateway of India monument, the Prince of Wales museum, Marine Drive, Mani Bhawan Jain temple and the Elephanta Caves. Days 5 - 7: Rajkot Porbandar - Rajkot - Ahmedabad. Travelling north east, we arrive at Rajkot. 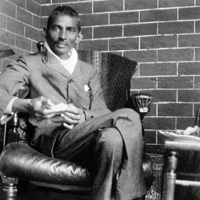 Mahatma Gandhi moved to Rajkot in 1881, he attended school here and was popularly known as Mahatma (Sanskrit for ‘great soul’). On day 6, we visit the old city and ‘Kaba Gandhi No Delo’, the house where Gandhi grew up, which now holds a small exhibition of Gandhi artifacts and photographs. Rajkot is also famous for its Bandhani saris, mirror-work, patchwork, beadwork, and silk embroidery. On day 7 we travel to Ahmedabad. Days 8 - 9: Ahmedabad Ahmedabad is a mix of medieval and modern, along with the coexistence of Hindu, Muslim and Jain communities, a compelling place to explore. Our city tour leads us to the old city, to view the finest blend of Hindu and Islamic architectural style known as Indo-Saracenic. 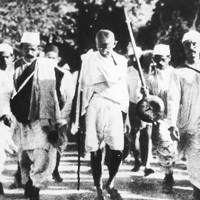 We also visit the site of Gandhi’s ashram and the place where he launched his celebrated march against the Salt Law. Day 14: Mumbai – Onward Destination	Early morning departure for onward destination.